If you look deeply into the past, it can mesmerize. 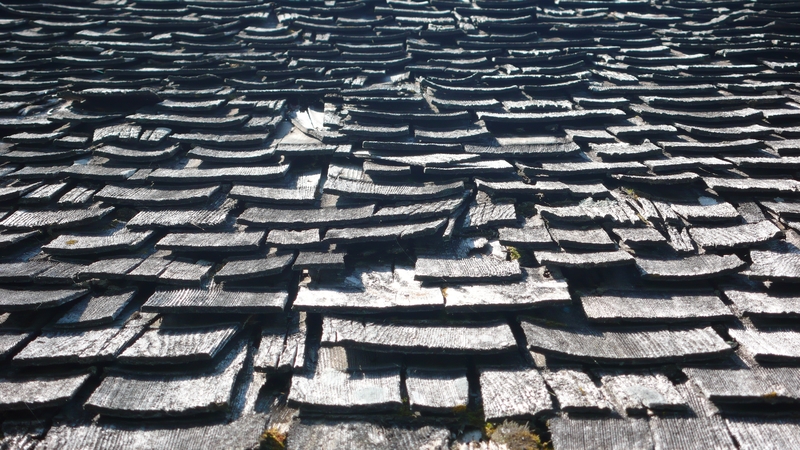 Take a simple roof shingled a half century ago. an event, an overlapping layer of what was. this is a really cool idea you have going here. I’m doing similar things, trying to match a picture to my writing though, the other way around.